> > I Need a Good Laugh! 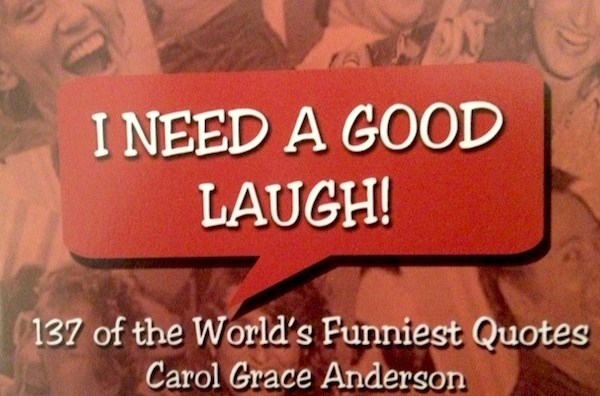 of quotes by some of the world’s best comedians. Fun to share with your family or co-workers.